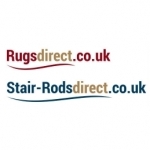 Buy rugs online from Rugs Direct with free UK delivery! Traditional rugs, modern rugs, contemporary rugs, plain or patterned rugs, whatever your taste, there's a Rugs Direct rug to enhance your living room, bedroom or anywhere in your home or office. With free UK mainland delivery there are no hidden charges when you buy online direct from Rugs Direct. 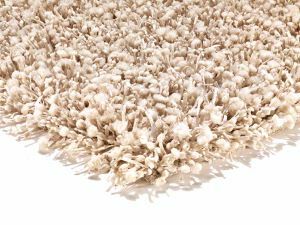 Choose from our hand loomed or hand tufted wool rugs to add warmth to your living room, a welcome to your hall and comfort to your bedroom or nursery. 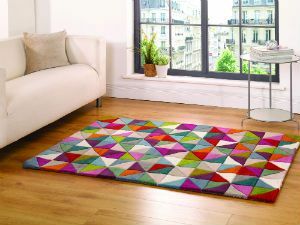 Complement your colour scheme or be bold or make a statement rug the focal point in your room. 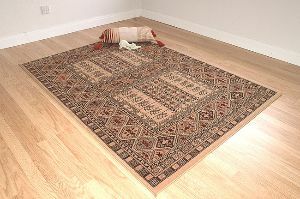 Many of our rugs have matching hall runners and some can be made to your own size. We stock the latest modern designs, and the more traditional varieties. From plain to vibrant. Red, orange, Green or Blue rugs we will have a rug for you to choose. One to place in the living room or equally well in the bedroom and lets not forget to make an entrance feel special we have many hall way runners to complement. Everything in one place. You can browse at your leisure and place your order at your convenience. 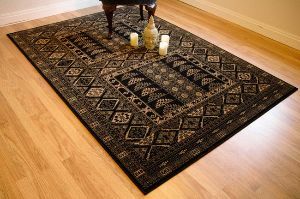 We will then do the hard work and get the rug to you as fast as we can, depending on the one you chose its normally with you in around 5 -7 days. 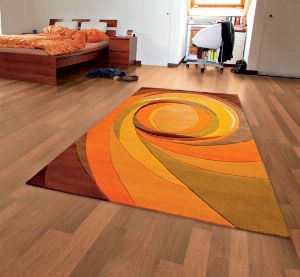 We will confirm all orders after they are placed and provide you an estimate on when your rug will be delivered. 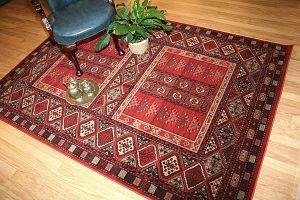 We stock rugs from Arte Espina, Asiatic Carpets, Hand Made Carpets, Lano Carpets, Mastercraft Rugs, Oriental Weavers, Plantation Rugs, Rug Guru, Louis De Poortere Rugs and carpets and Tabriz Rugs. 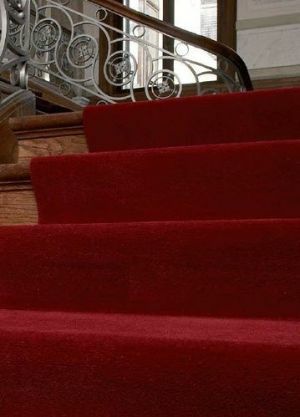 Traditional or contemporary, whatever your taste, you can make a sweeping statement with one of our stylish stair runners. Accessorise your runner with your choice from our comprehensive collection of stair rods, stair clips or Easystuds. 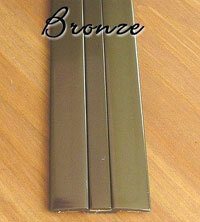 And complete your look with attractive door thresholds for elegant entrances. 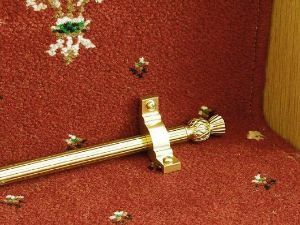 StairRodsDirect offers you the widest range of traditional solid and hollow brass stair rods, as well as beautiful anodised, wooden and cast iron stair rods, each with a choice of finials and brackets. 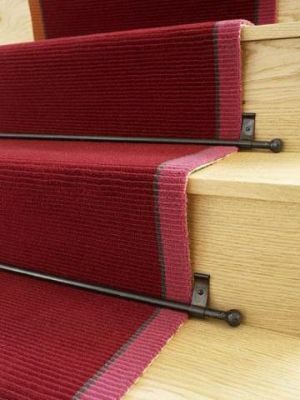 All of our stair rods are tailor made to your exact specifications. For advice on how to	choose the diameter of your stair rods and where to measure the length of your stair rods, please see our How To Measure Stair Rods guide, to ensure you get exactly what you need. And, once you've received your order, see our simple How To guide to fitting your stair rods yourself. I found Rugsdirect to be efficient and professional. Nick couldn't have done more to help as I had particular needs for an early delivery. Absolute great and I would definitely use them again! Good quality and price, but most impressive was the service. I had asked for delivery to not take place on a particular day and received email response very quickly, resolving the issue very well.